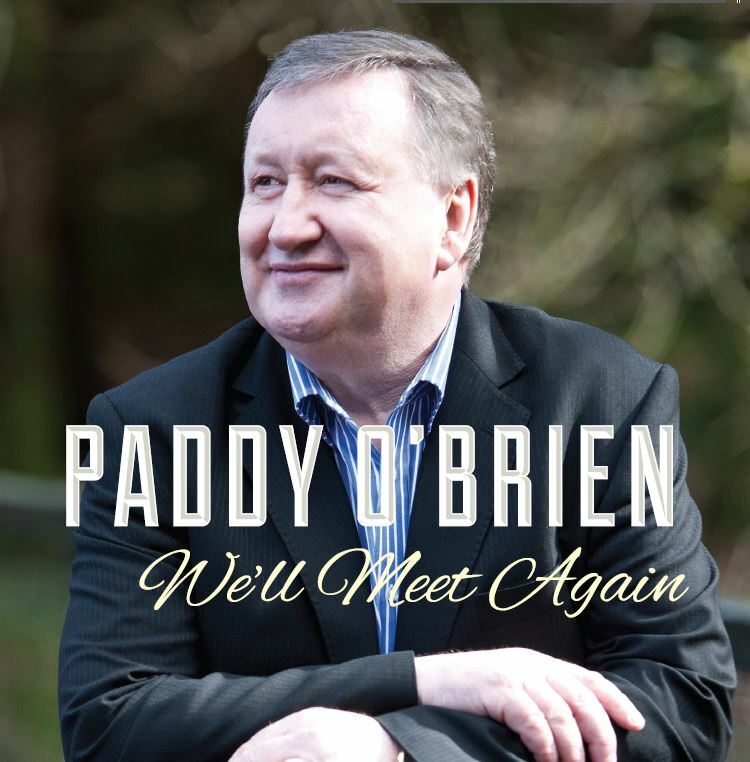 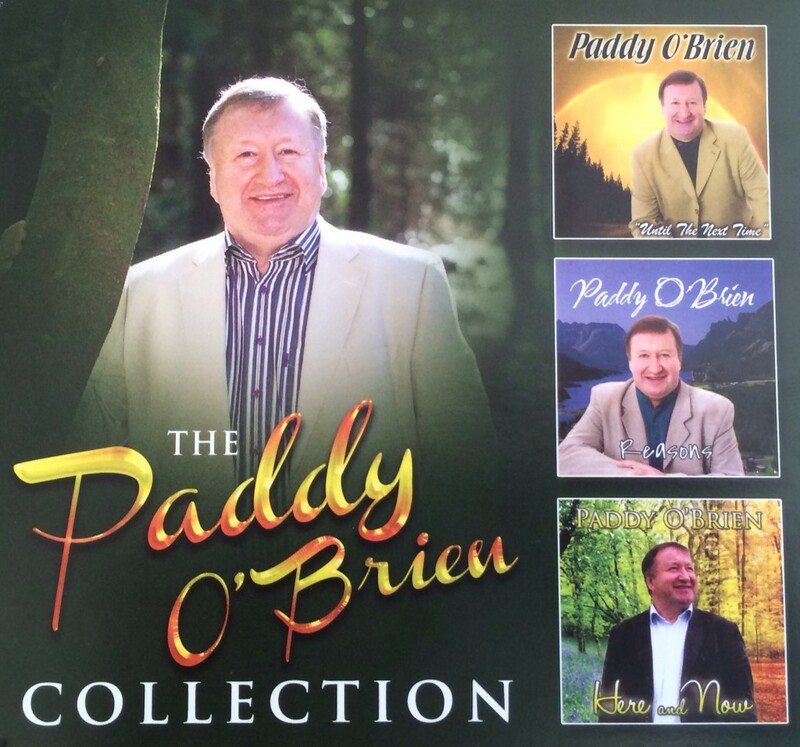 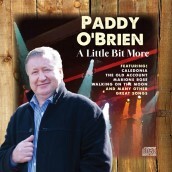 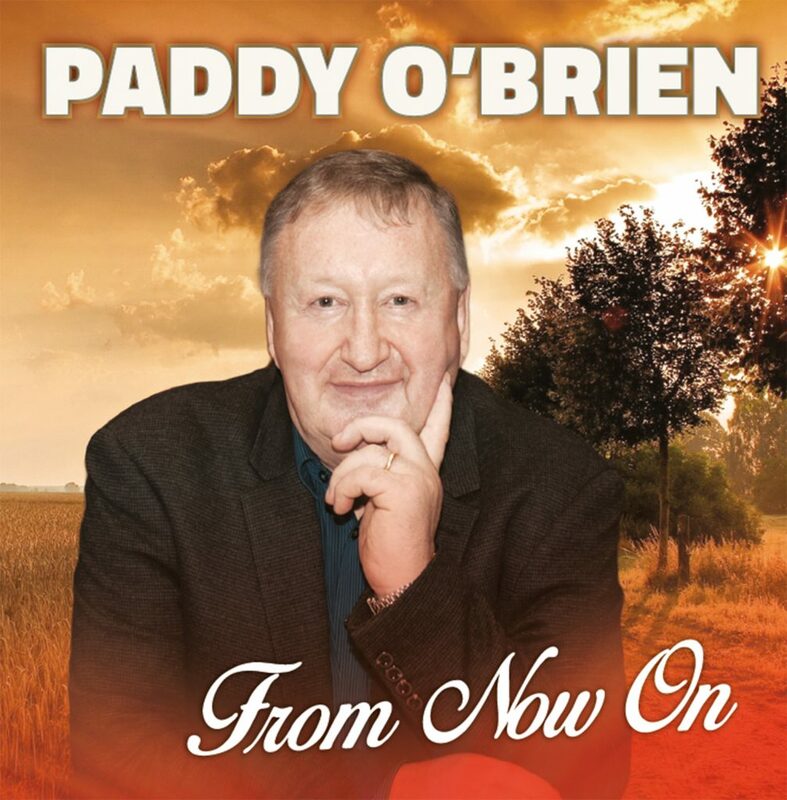 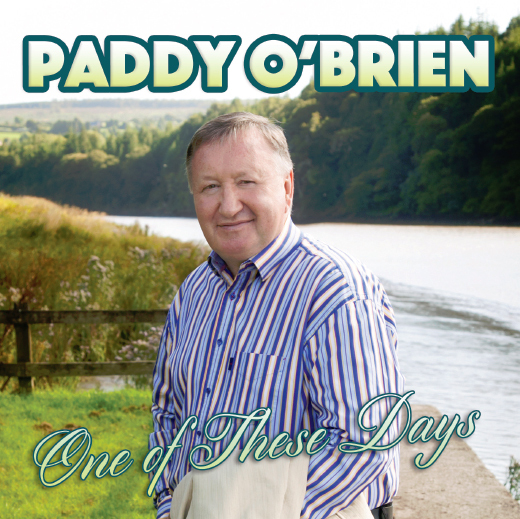 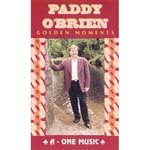 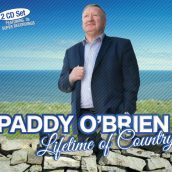 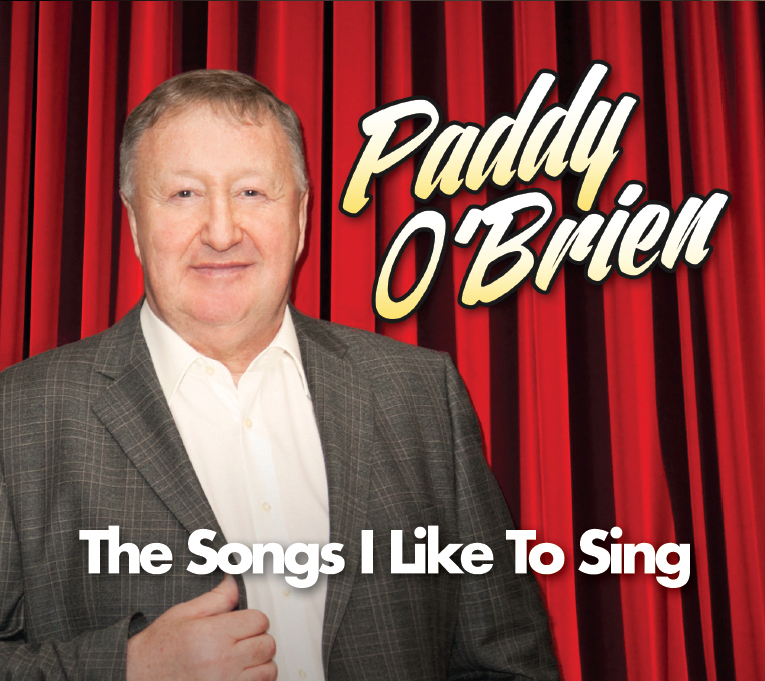 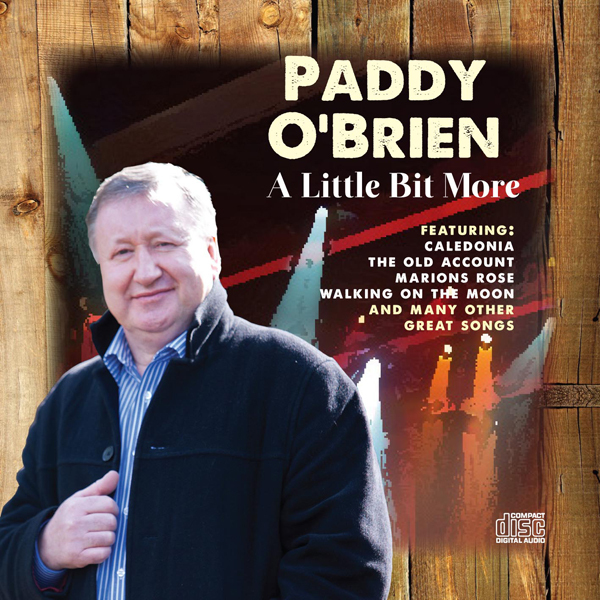 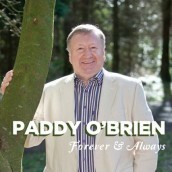 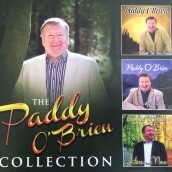 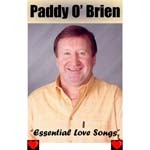 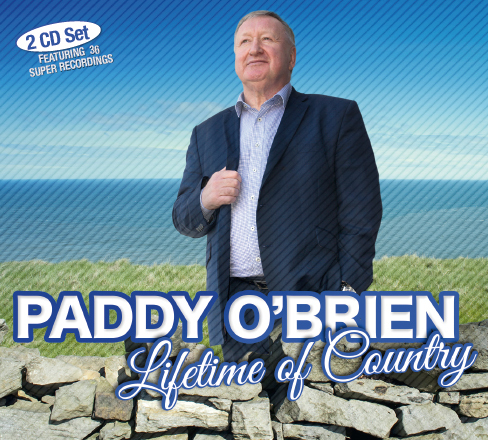 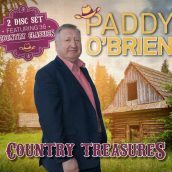 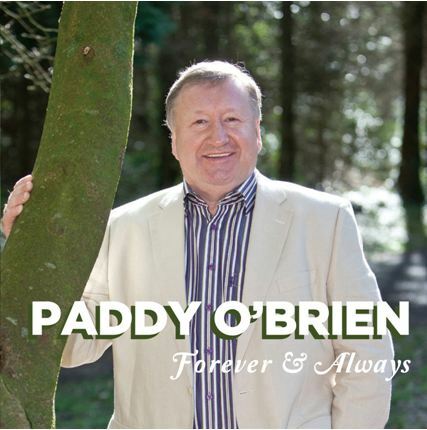 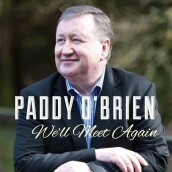 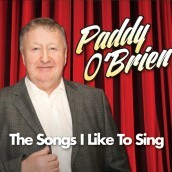 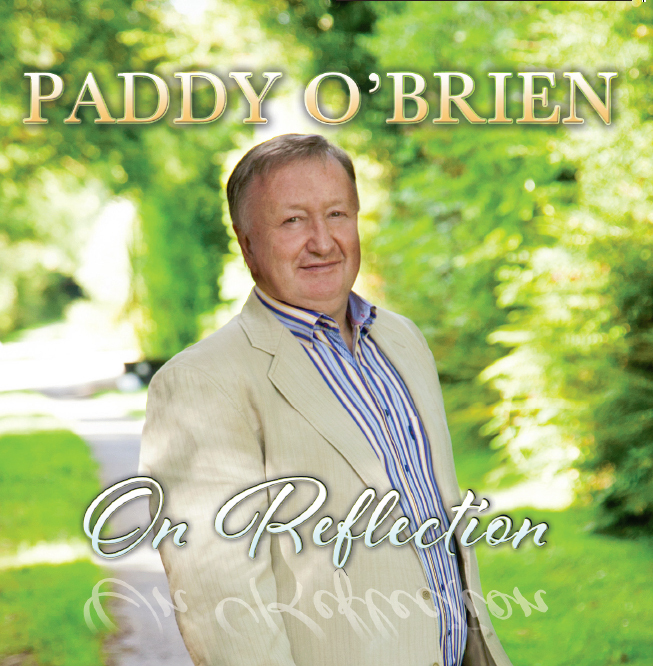 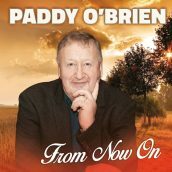 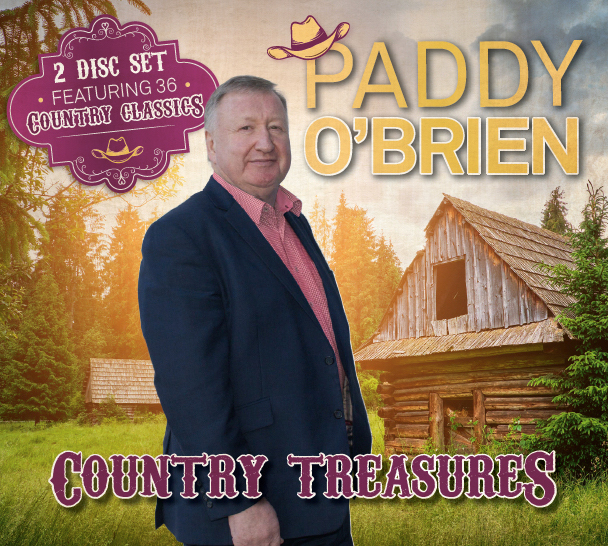 This must see DVD charts Paddy’s life from childhood to present day with over 30 great songs and lots of never before seen TV and Photographic footage. 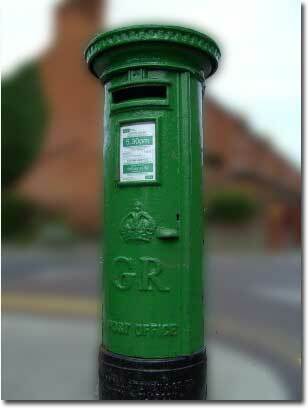 Postage & Packing included in the price to anywhere in the world. 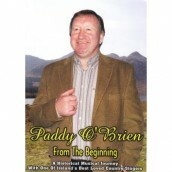 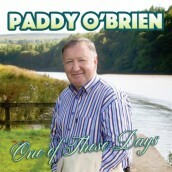 Cheques / Postal Orders made out to Paddy O’Brien.